Senate Bill 74 of the 61st Legislature in 1969 provides that analysis of a person’s breath to determine alcohol concentration must be performed according to methods approved by the Texas Department of Public Safety and by an individual possessing a valid certificate issued by the Department for this purpose. This bill also authorized the Department of Public Safety to approve satisfactory techniques or methods, to ascertain the qualifications and competence of individuals to conduct such analysis, and to issue certificates certifying such fact. 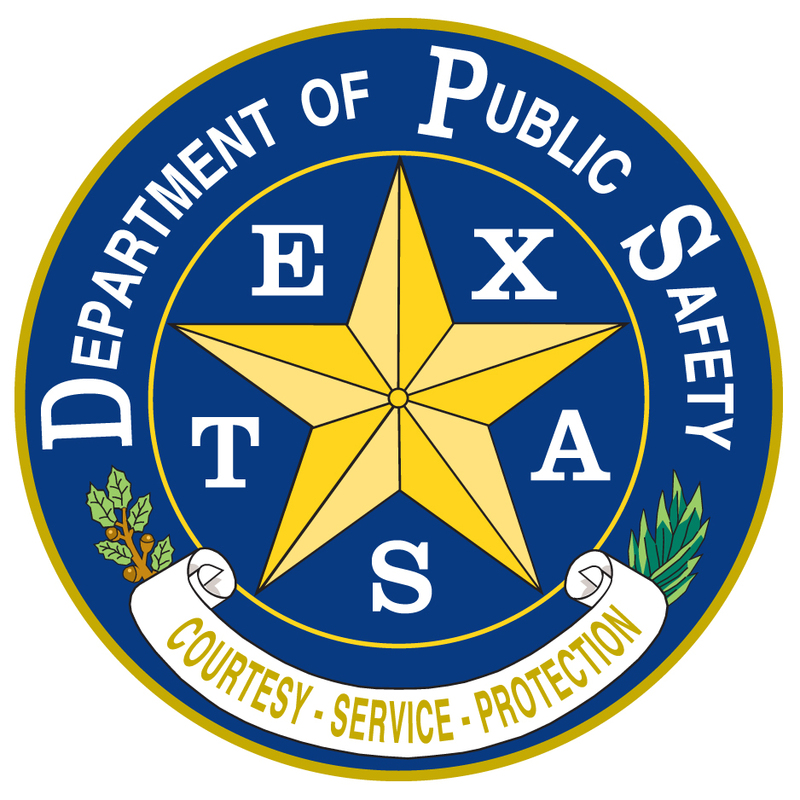 In order to carry out the provisions of this bill, the Texas Department of Public Safety promulgated the Texas Breath Alcohol Testing Regulations contained in Texas Administrative Code Title 37 Chapter 19 . The Department has created the Office of the Scientific Director, DPS Crime Laboratory, to administer these regulations and qualifications. All analyses by state, county, and city law enforcement officials are performed in accordance with these regulations which require either the certification or approval of all aspects of forensic breath alcohol testing. These analyses are conducted in over 370 approved testing facilities by one of approximately 6000 certified breath test operators representing some 700 different law enforcement agencies. The Scientific Director is the manager of the Breath Alcohol Laboratory (BAL) as well as the individual responsible for the implementation, administration and enforcement of the Texas Breath Alcohol Testing Regulations. In as much, the Office of the Scientific Director evaluates breath alcohol instrumentation to determine its appropriateness for forensic breath alcohol analysis, devises and validates evidential test methodologies for approval in forensic breath alcohol testing, directly manages the Department’s forensic scientist Technical Supervisors, provides scientific expertise in forensic alcohol testing to various bodies including the Texas Legislature, and provides regulatory oversight for forensic scientist Technical Supervisors, evidential breath alcohol test programs, and breath test operator schools operating outside the DPS Crime Laboratory System. The Scientific Director certifies qualified forensic scientists as Technical Supervisors. The primary function of the Technical Supervisor is to provide technical, administrative and supervisory expertise in safeguarding the scientific integrity of the breath alcohol testing program and to ensure the breath alcohol testing program’s acceptability for evidential purposes . The Technical Supervisor, in matters pertaining to breath alcohol testing, is the field agent of the Scientific Director. The Scientific Director evaluates breath alcohol test instrumentation to determine its fitness for purpose. If a device satisfactorily complies with the Regulations and meets the criteria of the Scientific Director, it is added to a list of approved instruments by instrument brand and or model designation. The technical supervisor shall determine if a specific instrument by serial number is of the same manufacturer brand or model designation as is shown on the scientific director's approved list and meets the criteria for certification as stated in the Breath Alcohol Testing Regulations and when required, shall provide direct testimony or affidavit of this information. Contact the Office of the Scientific Director for the evaluation and approval of breath alcohol ignition interlock devices (BAIID). Reference Regulatory Services Division - Ignition Interlock for Implementation. The Office of the Scientific Director has developed comprehensive training standards and curricula for the certification of individuals conducting evidential breath alcohol analyses for law enforcement purposes. The Scientific Director approves these courses of instruction. Prior to certification, persons seeking such training must establish proof of participation in a breath test program meeting the requirements of the Regulations. Therefore, individuals desiring to undertake such training are encouraged to contact the Technical Supervisor within their jurisdiction prior to seeking enrollment in an approved operator course. Use the links below to determine the Technical Supervisor supporting evidential testing in different areas of the state. The Office of the Scientific Director has developed standardized calibration processes for evidential breath alcohol test instruments used in Texas. These calibration processes utilize certified reference materials (CRMs) which are traceable to the National Institute of Standards and Technology. In 2013, the Breath Alcohol Laboratory was accredited using the ISO 17025:2005 standards for calibration laboratories. Every aspect of the laboratory’s operations related to the calibration of breath alcohol instrumentation and the production of certified reference materials was carefully reviewed and assessed for compliance with the ISO standard. The Breath Alcohol Laboratory is the largest laboratory in the nation to provide such services on a statewide level. Contact a breath alcohol testing representative by email. Search for Certified Operator by certificate number. Search for Certified Technical Supervisor by certificate number. Search for Instrument Maintenance and/or Calibration Records by instrument serial number. Search for Technical Supervisor Solution Records, Laboratory Audits, and Thermometer Records by TS Area number. Search for Certified Reference Material (CRM) Certificate of Analysis (COA) Records by lot number. Search for Simulator Maintenance Records by serial number. How do I obtain a copy of the "Texas Breath Alcohol Testing Operator's Manual"? I am a police officer interested in becoming a certified Intoxilyzer ® operator. How do I receive the necessary training? Can local law enforcement agencies purchase breath, blood, and urine testing supplies from DPS? Answer: If an agency has an interlocal agency contract on file with DPS General Services, DPS blood kits, urine specimen kits, and Intoxilyzer® mouthpieces may be purchased from the Department. What is the legal limit to operate a motor vehicle if I have been drinking? Having an alcohol concentration of 0.08 or more Simply stated if you have lost any of your normal mental or physical capabilities after drinking and/or taking legal or illegal drugs you should not drive. These losses often occur at alcohol levels below 0.08. Scientific research has not shown an alcohol concentration level at which it is safe to drive. The best rule of thumb to follow: If you drink don't drive! I am a certified breath test operator but my certificate is currently inactive, what steps are necessary for me to reactivate my operator's certificate? Answer: Operators seeking recertification should contact their Technical Supervisor directly to determine the steps necessary to regain certification. Use the links below to determine the Technical Supervisor supporting instrumentation in your locality. Where can I find Contact Information for the Breath Alcohol Laboratory?